As both SMEs and global organisations become more aware of the importance of multilingualism and good second language skills among their staff, a number of questions are raised when looking for the right provider: How many staff will be interested and motivated? How will the classes work in practice? How can we guarantee a professional and knowledgeable teacher? Will the training goals be met? How can we measure this? In order to answer these questions and to give you first – hand experience of our training, for free, Cactus is offering a complimentary language training lesson in any language, in any city location in the UK. You choose the day, the time, the location, the language, the number of attendees ( minimum 4, we recommend a maximum of 15) and we will deliver a 45 minute lesson in your offices at no charge, with no obligation. 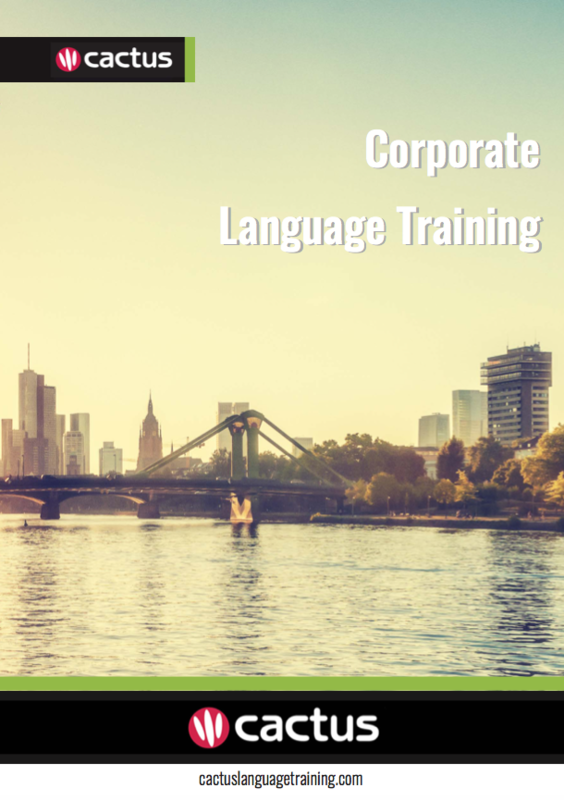 For more information and to sign up to our complimentary trial Corporate language lesson please complete the contact us form, email us or call us directly on 01273 830 960. This offer is available for companies only, not individuals.